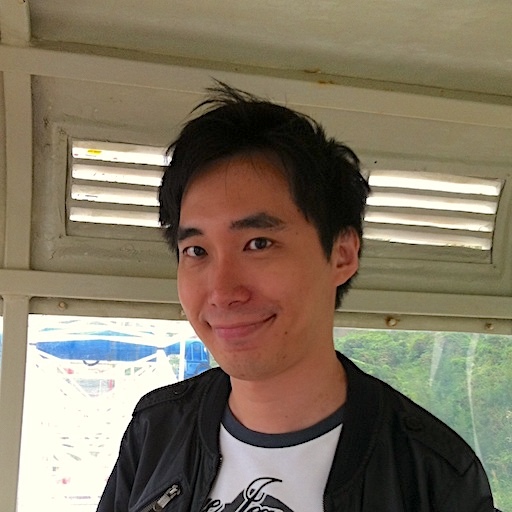 With six years of experience in a game company and another six as an indie developer, Jheng Wei-Ciao was involved in five game apps, including Bonnie’s Brunch (邦妮早午餐) and Jade Ninja (勾玉忍者), and he has also published a book: Confessions after 1000 Days as a Game App Developer (半路叛逃). He writes articles for the blog Monkey Potion, does programming, and works as the main developer on the Monkey Potion team, even though he admits to delaying sometimes and often going over budget. How has he managed to work on a game for three years without having it released? This is a mystery for everyone in the local game industry, who are currently taking bets. All the errors we correctly made, and the stupid things we incorrectly did, in those good ol’ days of game developement.